Cristiano Ronaldo and Dani Carvajal have returned to full team training with Real Madrid. 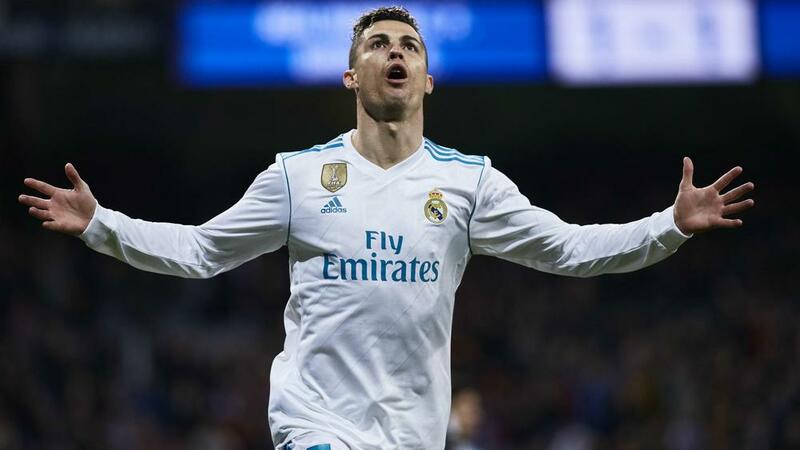 Portugal star Ronaldo has missed the last two LaLiga games after suffering an ankle injury in the first half of the 2-2 draw with Barcelona on May 6. Carvajal, meanwhile, has been sidelined with a hamstring injury since the first leg of the Champions League semi-final win over Bayern Munich. Madrid posted footage of their latest session on Twitter, showing the pair looking sharp during individual drills, with no obvious discomfort. They later took part in team practice along with the rest of Zinedine Zidane's squad. Madrid meet Villarreal on Saturday in their final LaLiga match of the season, before their campaign concludes with the Champions League final against Liverpool in Kiev on May 26.